IT’S another bumper weekend in 2019 Lidl Ladies National Football League – with another full round of fixtures across the four divisions on the agenda. Three fixtures were postponed in Round 1, which means that Sligo, Meath, Leitrim, Derry, Antrim and Fermanagh will begin their campaigns on Sunday. There are two games fixed for Saturday – and Galway have the chance to make the early running in Division 1 if they can gain a positive result on their visit to Monaghan, who will be looking to recover from a poor Round 1 loss to Westmeath. In Division 2, it’s a Munster derby for Kerry and Waterford, before attention turns to 14 fixtures on Sunday. Donegal v Mayo in Convoy is the Live fixture on the LGFA’s Facebook Page (https://www.facebook.com/LadiesGaelicFootball/), with Jerome Quinn and former Donegal skipper Maria Devenney on commentary. Also in Division 1, champions Dublin make the trip to Tipp and Westmeath host Cork, a game that has been switched to Cusack Park in Mullingar. Sarah Houlihan showed all of her experience to salvage a draw for Kerry against Clare last weekend. Houlihan scored the last four points of the game as the Kingdom took something from their visit to Doonbeg. It doesn’t get any easier for the Kingdom as Munster opposition presents itself in the form of Waterford on Saturday. The Déise showed good form in taking care of South-East rivals Wexford by 0-12 to 0-3 in Round 1 and will be targeting another promotion push. 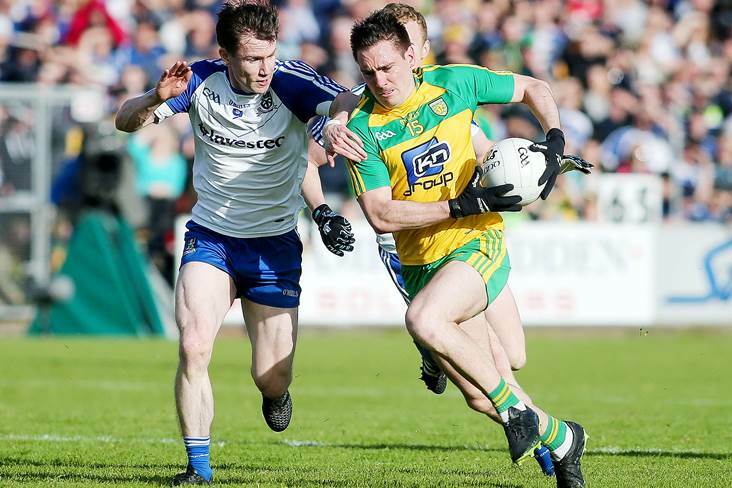 Home comforts will count for something for Kerry but they’ll be up against it against familiar recent opponents at senior championship level. Donegal v Mayo, Convoy – B Rice (Down) – Live on LGFA Facebook Page https://www.facebook.com/LadiesGaelicFootball/ from 1.45pm. This should be a cracking game between two counties flying high on confidence following impressive Round 1 victories.
) 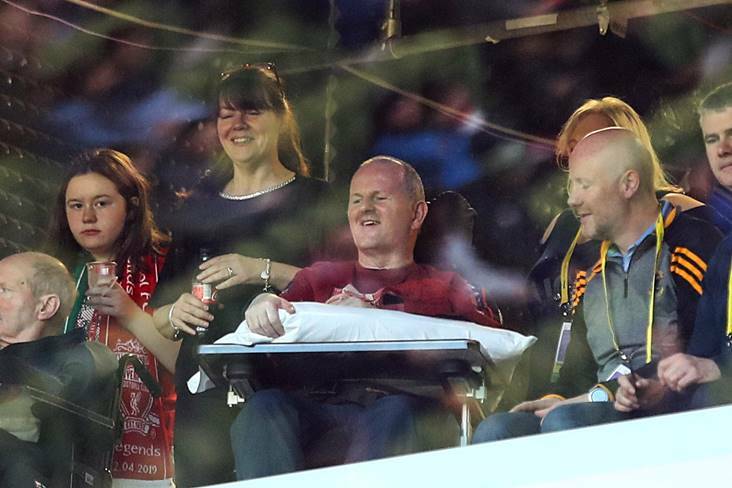 on Sunday from Convoy, with Jerome Quinn and former Donegal skipper Maria Devenney on commentary. 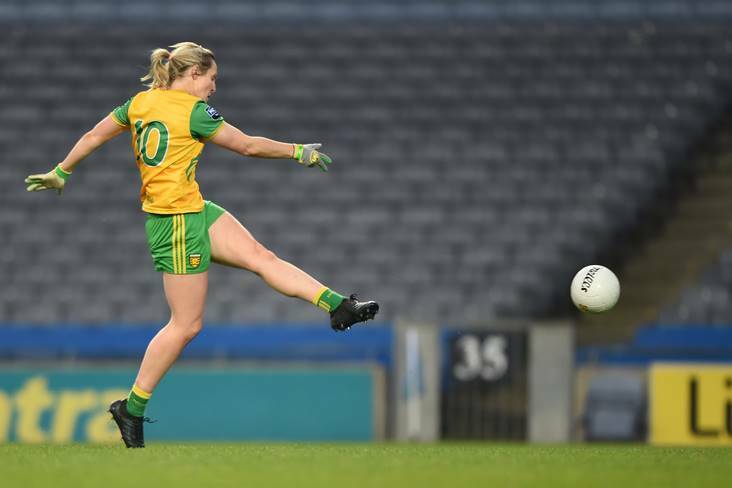 Donegal were brilliant at Croke Park last Saturday evening when they defeated Lidl NFL Division 1 title holders and TG4 All-Ireland Senior champions Dublin. Skipper Karen Guthrie collected 1-4 in a Player of the Match display and it’s not surprising that manager Maxi Curran has opted for an unchanged starting 15. Peter Leahy’s side saw off the challenge of newly-promoted Tipperary in Swinford last Sunday, with versatile star Rachel Kearns collecting 1-6. 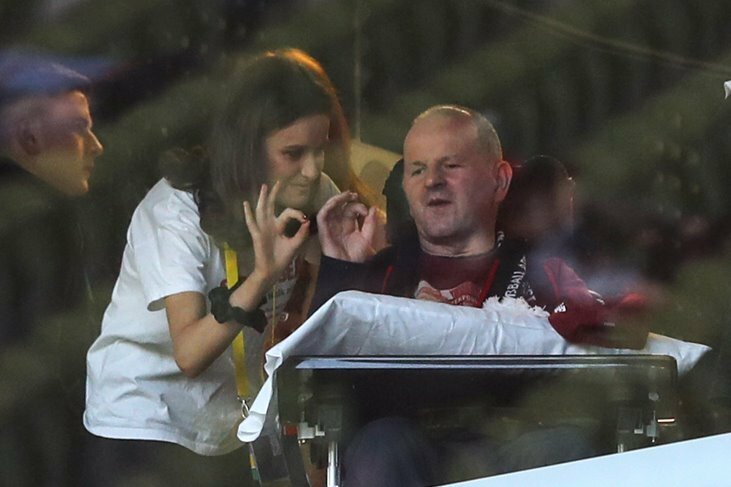 Grace Kelly chipped in with a 1-1 haul for Mayo, who are giving a host of new players invaluable big-game experience. 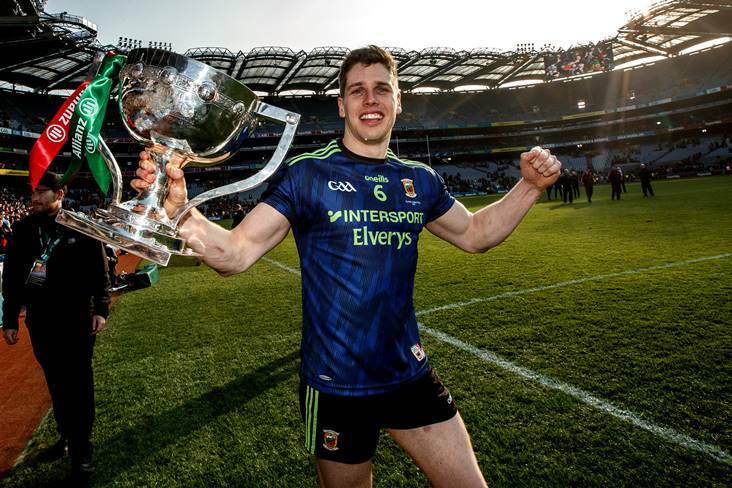 A crucial fixture for both teams as Tipperary welcome Lidl League and TG4 All-Ireland champions Dublin to Ardfinnan on Sunday. A bumper crowd is expected for this fixture as both counties look to get off the mark following opening round defeats. Tipp boss Shane Ronayne has made four changes to his starting 15 following last Sunday’s defeat in Mayo. Dublin boss Mick Bohan has made two changes to the side started against Donegal, with TG4 All Stars Lauren Magee and Lyndsey Davey come in for Niamh McEvoy, who picked up a knock at Croke Park, and Kate Sullivan. Dublin will be fancied to pick up maximum points on their trip to Tipp but they’ll get nothing easy from the fired-up hosts. With Sinéad Aherne still not involved for Dublin, goalkeeper Ciara Trant captains the side once again. Westmeath, who battled relegation last year, got off to a brilliant start with victory over Monaghan last weekend. There were significant contributions from Johanna Maher, Leanne Slevin and experienced Maud Annie Foley in a comfortable win against the Farney County. The quality of opposition goes up a notch when Cork visit Cusack Park in Mullingar on Sunday – with the Rebelettes smarting from their loss to Galway last Saturday. Westmeath are unchanged as they look to claim another big scalp but Cork manager Ephie Fitzgerald has made four changes in personnel. Former All-Ireland Minor A championship winners Sarah Leahy and Sadhbh O’Leary, a highly-rated attacker, come into the side, along with Aisling Kelleher and Orlagh Farmer. Ciara McCarthy, Meabh Cahalane and camogie pair Hannah Looney and Libby Coppinger drop out of the team that started against Galway in Mallow. Tyrone claimed a point on their visit to Cavan last Sunday, a game that was Live-streamed on the LGFA’s Facebook Page. They needed a late Maria Canavan free for a draw against a fired-up Cavan in the Ulster derby. 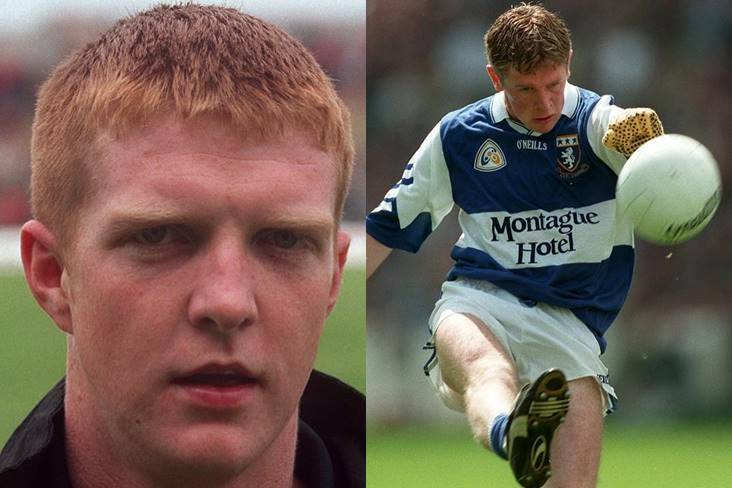 Laois are the visitors to Healy Park on Sunday and the O’Moore County were well-beaten by Armagh in their first outing. 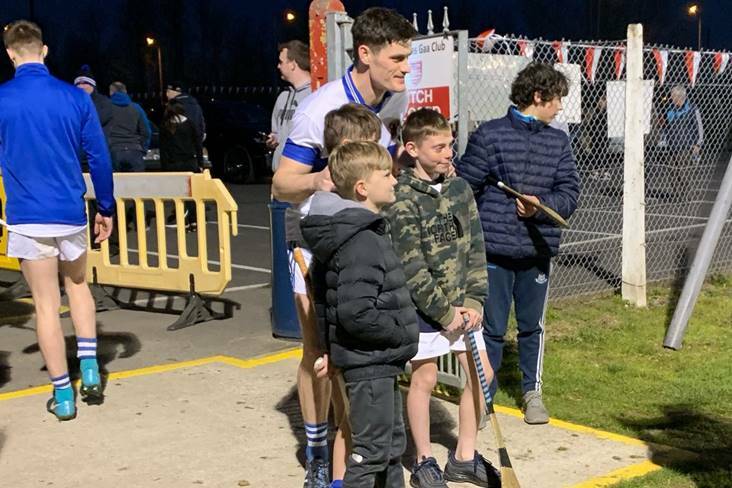 Wexford were promoted from Division 3 last year but got a taste of what life is like in the second tier when Waterford beat them by 9 points last weekend. Anthony Masterson and his players will hope to bounce back quickly from that setback but Clare will present further stiff opposition on Sunday. The Banner County were unlucky not to claim maximum points against Kerry last weekend and will fancy their chances of gaining a positive result on their travels. Armagh put five goals past Laois last weekend to announce themselves as serious promotion contenders from Division 2. 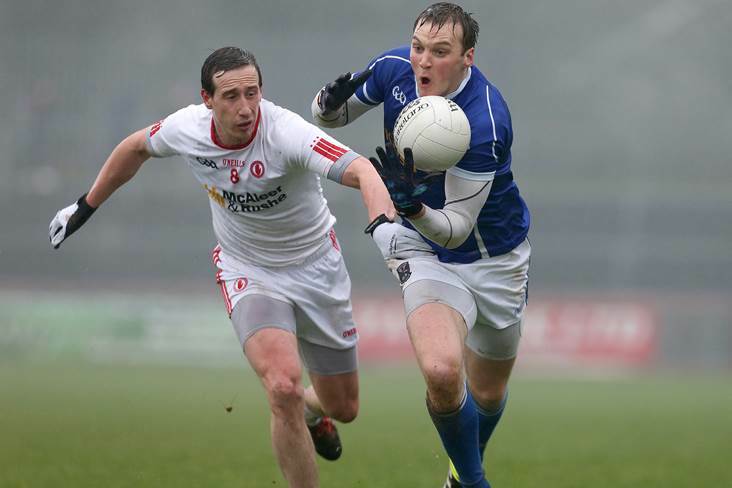 They’ll hope to make it two wins from two on Sunday in Clonmore but Cavan will have taken great heart from their performance against Tyrone, when they felt unlucky not to win. Another Ulster derby awaits Cavan now and the two counties fought out a thrilling 2-14 apiece draw in the group stages last year. Wicklow were defeated by Roscommon in Round 1 but scored 2-6 and were competitive against the 2018 Connacht Intermediate champions. Down scored 6-7 and claimed a morale-boosting victory on their visit to Offaly last weekend. They’ll hope to make it two from two but Wicklow will look to make home advantage count. An interesting game in store in Newbridge between two counties who claimed Round 1 victories. Roscommon were impressive against Wicklow while Kildare’s smash and grab away to Longford provided evidence that they can grind out results. 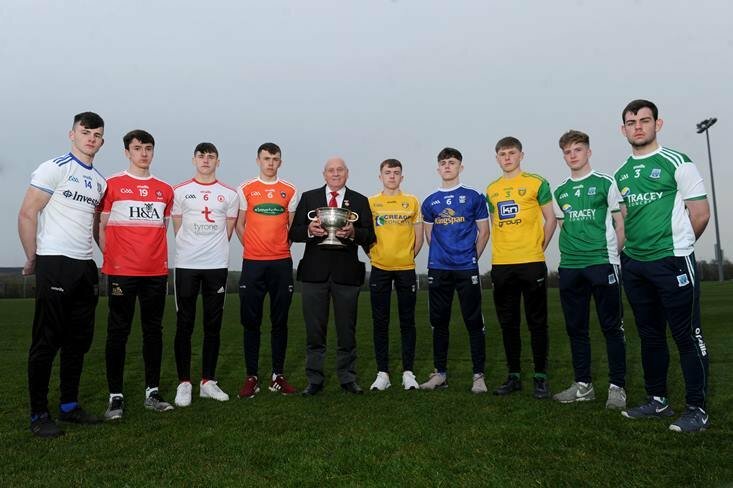 Meath’s clash with Sligo was called off due to the weather last weekend – and Sligo now face a clash with Longford in their first League fixture of the year. Sligo were relegated from Division 2 last year but will look to bounce back at the first attempt. 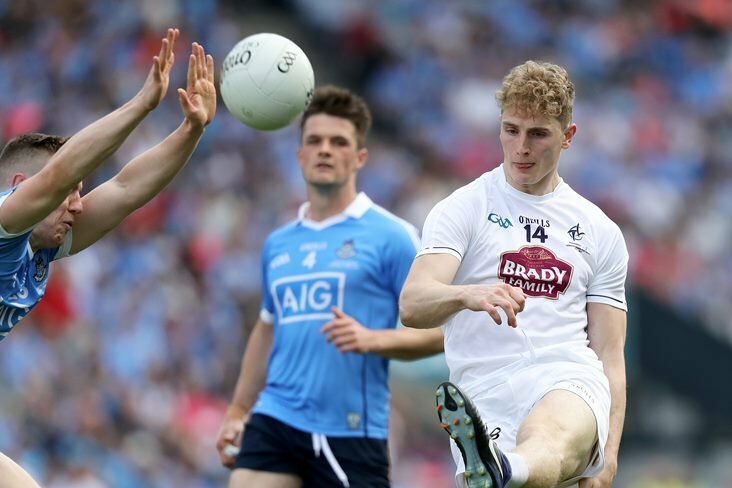 Longford lost out to Kildare in their first outing – but only to a late goal. Meath were beaten Division 3 Finalists last year and will aim for another promotion push. Offaly scored plenty, 3-12, but also conceded too much, 6-7, when they lost out to Down in Round 1. First outings for both teams after their games were postponed last weekend. 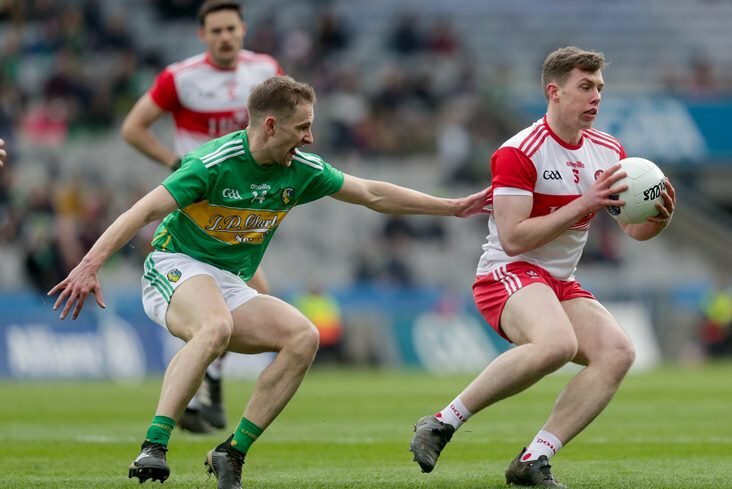 Leitrim are back in action after opting not to field a team in 2018 – while Derry collected just three points from seven games in 2018. A similar story for Antrim and Fermanagh, who were both due to play last weekend but left twiddling their thumbs. An Ulster derby kicks off their respective campaigns and Antrim won by four points when they met in the group stages last year. Louth lost out by a point against Limerick in Round 1, in what was a repeat of the 2018 TG4 All-Ireland Junior Final. Kilkenny suffered a big defeat to Carlow but will look to improve on their visit to the Wee County. Both counties claimed hugely valuable opening day victories – and will now aim for top-four finishes. Limerick ground it out against Louth while Carlow put 5-15 past Kilkenny to get their season off to a fine start.